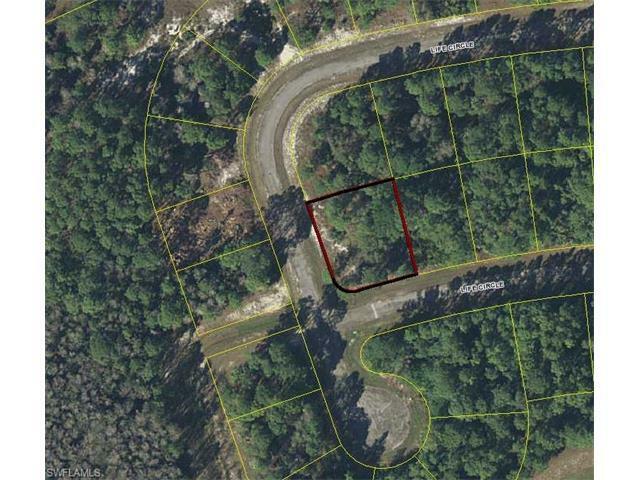 Nice oversized homesite in Port LaBelle! This is a great location for a spec home or your new dream home! A beautiful location, on a corner lot. 8026 Life Cir, Labelle, FL 33935 is a lot/land. This property is not currently available for sale. 8026 Life Cir was last sold on Dec 12, 2016 for $5,000 (10% lower than the asking price of $5,500).